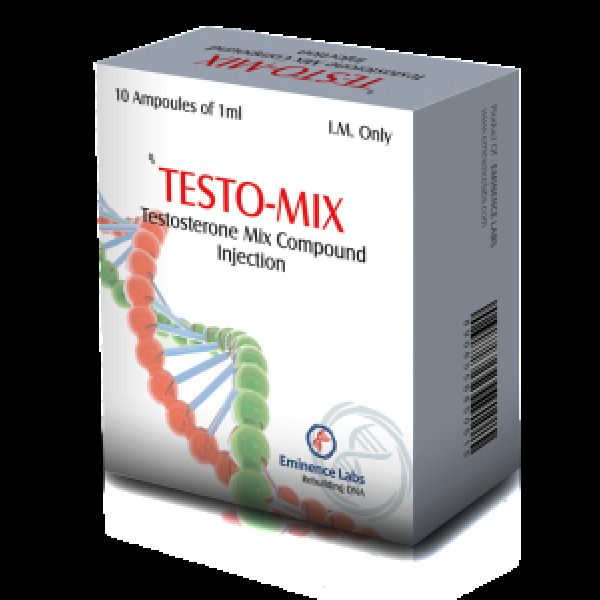 Testomix (also known as Sustanon 250, Sustauretard, Sustamed, Tetrasterone, Sustaver) is a mixture of various testosterone esters, first developed and released by Organon as a hormone replacement therapy with insufficient secretion of endogenous testosterone. 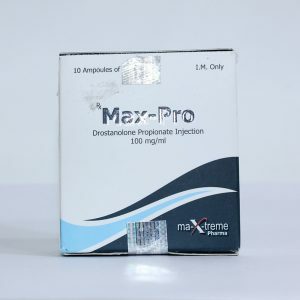 Currently, almost all mixtures of testosterone esters are equated with Sustanon, for example, the most popular analogue is Omnadren 250. A large number of drugs are manufactured in clandestine fashion. Sustanon 250 is 100% fake and has nothing to do with the original Sustanon 250 (testosterone can only be stored in a glass container, the use of rubber caps is strictly prohibited). 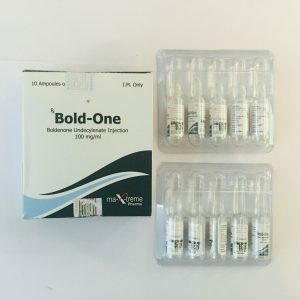 Each form of testosterone that enters the Sustanon has a different suction rate, which allows you to maintain a constantly high level of anabolic hormones in your blood for a month. There is no need to perform frequent injections, Sustanon is put only once every three weeks (for medical purposes). Some believe that Sustanon is a combined course in one bottle, but this is not entirely true, because each component of the drug is converted into the body only in testosterone. Significant increase in muscle mass. The solo course allows you to dial up to 6 kilograms. Stimulation of hematopoiesis. Admission Sustanon 250 increases erythrocyte mass of blood, which contributes to the improvement of endurance. The use of a steroid is not recommended for minors and those who have at least some contraindications. The average duration of the Sustanon 250 solo course varies from 6 to 8 weeks. 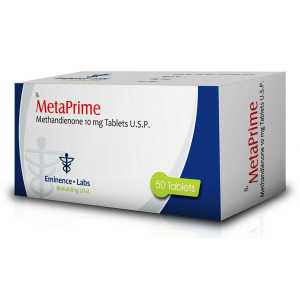 In the longer term, it is worthwhile to include gonadotropin. To maintain a constant high concentration of the hormone in the blood, injections are performed weekly. The dosage is from 250 to 500 milligrams. The intake of aromatase inhibitors begins with the second week of the course and ends after 1-2 weeks after its completion. Approximately 3 weeks after cancellation of Sustanin, PCT begins to restore normal body production of testosterone. The level of the hormone returns to the usual level about a month after receiving boosters. Specialized sports nutrition and a corresponding diet help to achieve better results. 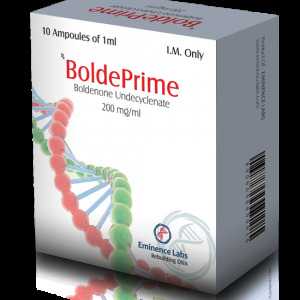 Eliminate these reactions allows timely administration of antiestrogens. The best are aromatase inhibitors. Selective estrogen receptor modulators, including Tamoxifen, begin to be used during the PCT period.